Friends, I’m using CPanel Based Hosting server to host my website & I want to create a forum in my website, where users can ask & get answers about their question. Suggests me a CMS, Which can better for me. It can be installed at cPanel based hosting. I have seen it at wordpress.org forums but not looks like professional forum. but not looks like professional forum. Well, that can be made. It’s used by popular GeneratePress community also. Try Flarum if you don’t like BBpress. Can I install this on Cpanel ? I have to run too codes. If anything goes wrong, then hosting will suspended. Honestly, I don’t know much about it. If I can buy a Cloud server, then I will obviously do this. But as School student, I dont have enough Money. The best developer tools, free for students. 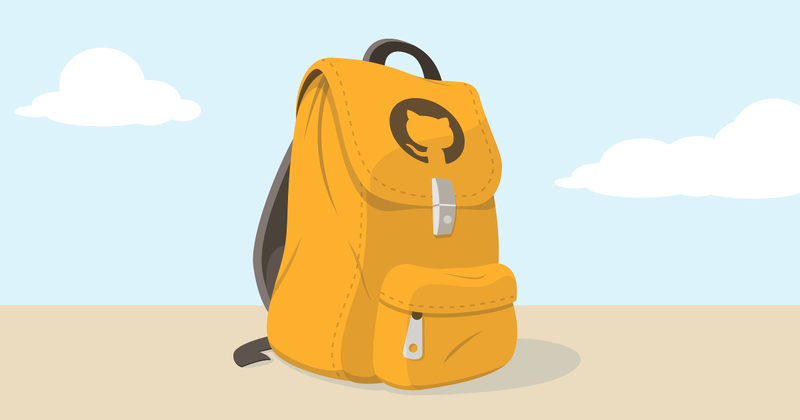 Get your GitHub Student Developer Pack now. Get Digital Ocean server. This would be helpful. Thanks sir.But I have other queries to you about this regard. Sir I have fully read the article of name cheap. And understand to actress my cpanel server via ssh. Now what I have to do install flarum in cpanel ? Also when I can install flarum, then why discourse not ? Discourse can’t install by cpanel. It has separate installation procedure. If you use DO, then there is one click discourse installation function. Also discourse required minimum 20$ plan on DO, to perform well. There are two other ways to get free cloud server, you may like to try. It requires SSH access and not every cpanel hosting give it to their users. I have personally used Wpforo for my forum 1 year ago, my experience was quite good. I will highly recommend WPForo if you don’t have SSH access in your Cpanel hosting. And you don’t have to play with codes as well.